Flowers are vulnerable and especially pretty. They are very important for a lot of ecosystems but also for religious purposes. We all know the beautiful and colorful traditions in India, if it is for birthdays, passings or religious days. But what we don’t know, is where all the flowers, used for all of this, end up. Thát is something we did not know! 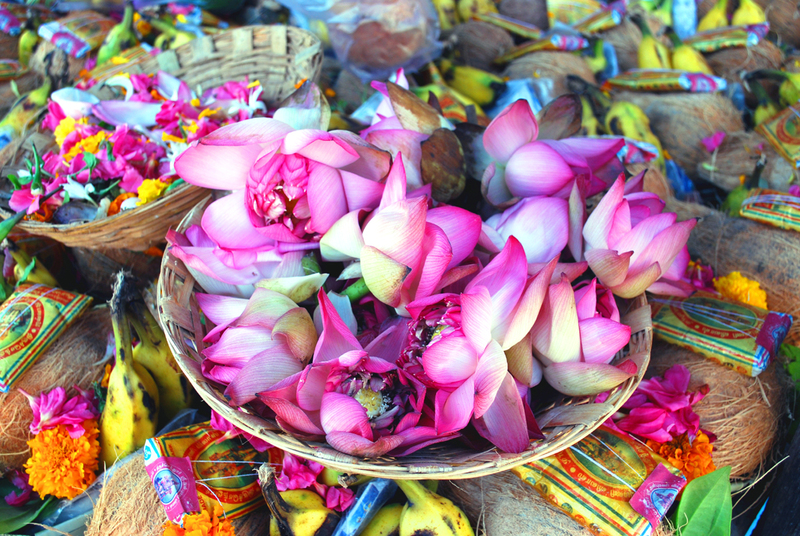 Helpusgreen is ‘flowercycling’ these flowers by using them for products like soap and incense sticks. The founders, Ankit Agarwal and his friend Karan Rastogi, started two years ago and people thought they were mad. Even though it seems logical now, to recycle these flowers and keep them from harming the ecosystem and resource for many people, they had to push through the doubting thoughts of so many others. And with that they created new jobs for a lot of people. So a great idea by two friends, has now an important value for many lives. It is us who can change it. It is you. Check the website of Helpusgreen and fastcompany.com for more information.